· The THAMNOTOXKIT F is a 24h assay based on mortality of the test organisms, with calculation of the 24hLC50. · Tubes with cysts concentrated hatching and toxicant dilution medium, hatching and test ontainers and micropipettes for the transfer of the organisms. 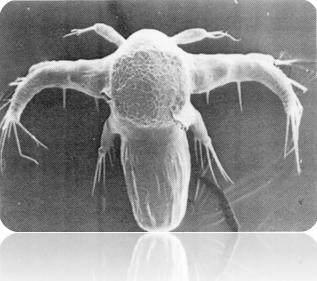 · In many cases more sensitive than other crustacean test species in acute assays. · Specifically sensitive to biotoxins produced by blue-green algae. 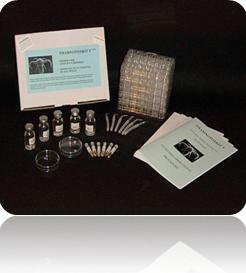 · Used in many laboratories worldwide for routine screening of chemicals and environmental samples. · Acute toxicity test with Thamnocephalus platyurus endorsed or taken into consideration for regulatory testing in several countries.